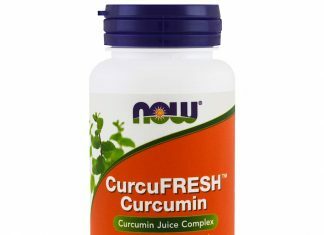 One of the challenges with curcumin… there’s a limit to how much your body can absorb and actually use. 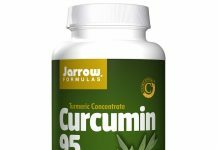 If absorption goes up, greater levels of active curcumin can be released across multiple pathways to support joint, brain, and immune health. Finally, Solgar takes bioavailability and absorption to a whole new level. 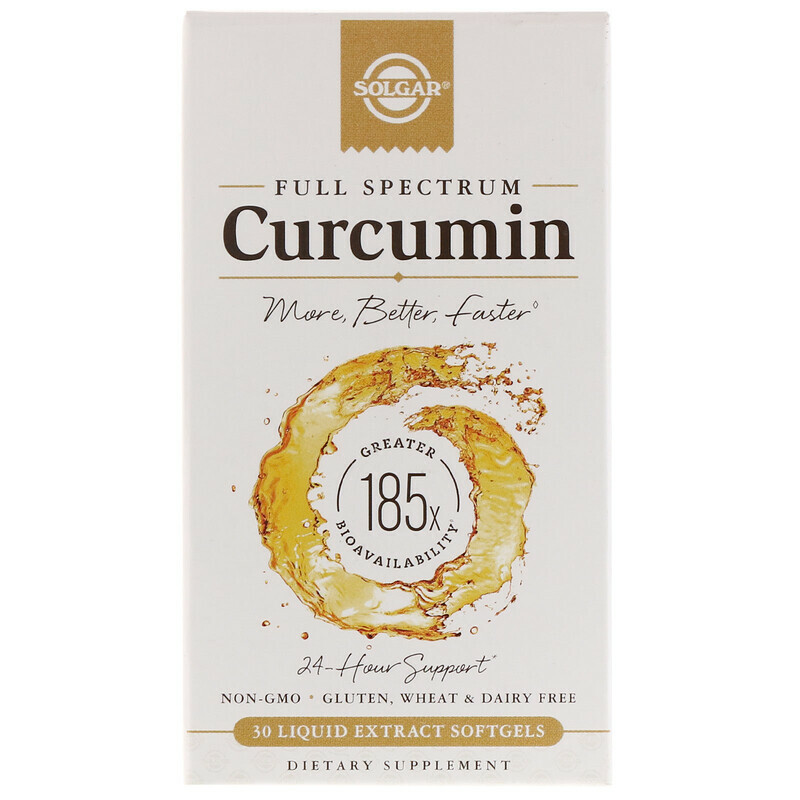 Unlike regular curcumin powder, Solgar starts with a 95% curcumin extract . . .the standardized active form, purified and concentrated from native turmeric root (Curcuma longa). 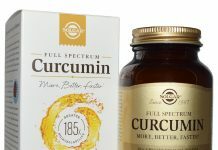 For the first time, Solgar surrounds and encapsulates standardized curcumin extract with microscopic, “water-loving” spheres called micelles. 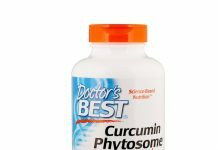 Micelles make the difference in absorption and are so microscopically small that they allow curcumin to be readily passed into the bloodstream. At this size, micelles are virtually invisible and have the ability to transform a dense and opaque powder into a crystal clear, body-ready liquid. The clearer the liquid…the greater the bioavailability. The great the bioavailability…the greater the absorption. And, the greater the absorption…the greater the power of curcumin.